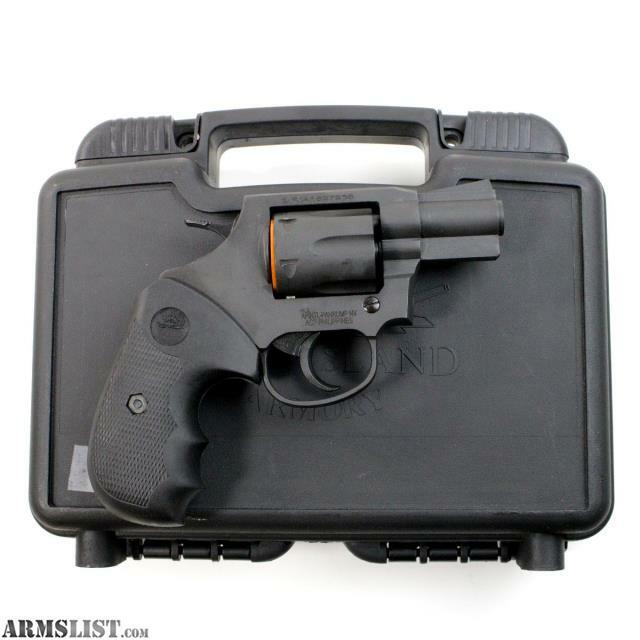 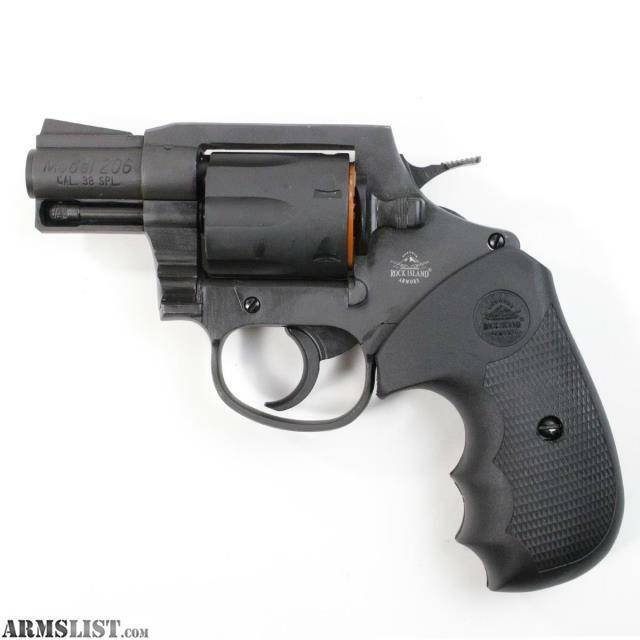 We are selling a New Armscor Rock Island M206 38SPL Revolver for only $259.95. 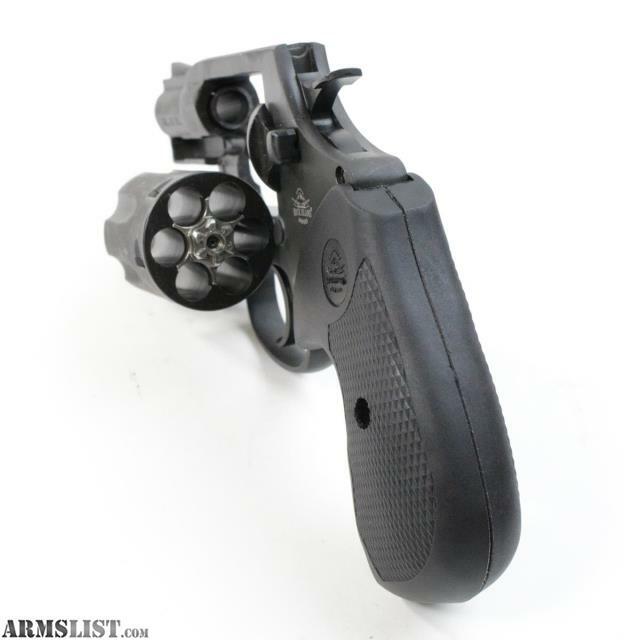 This firearm is new in the box. 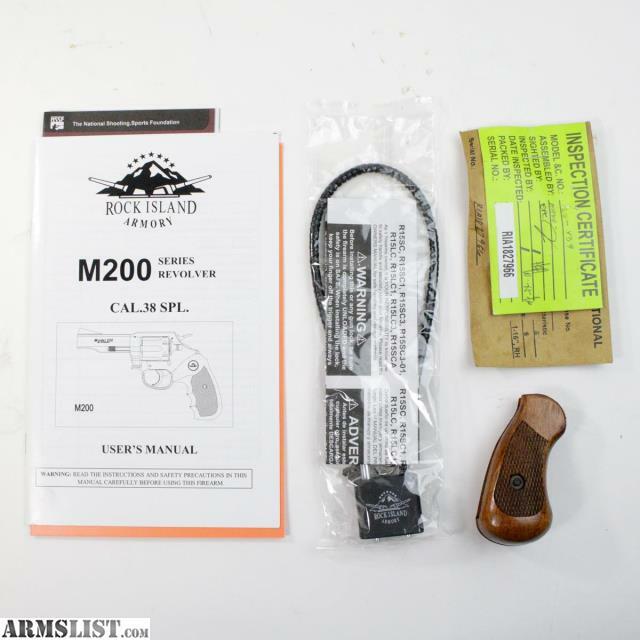 It comes with a lockable hard plastic case, a gunlock, manuals and promotional materials. 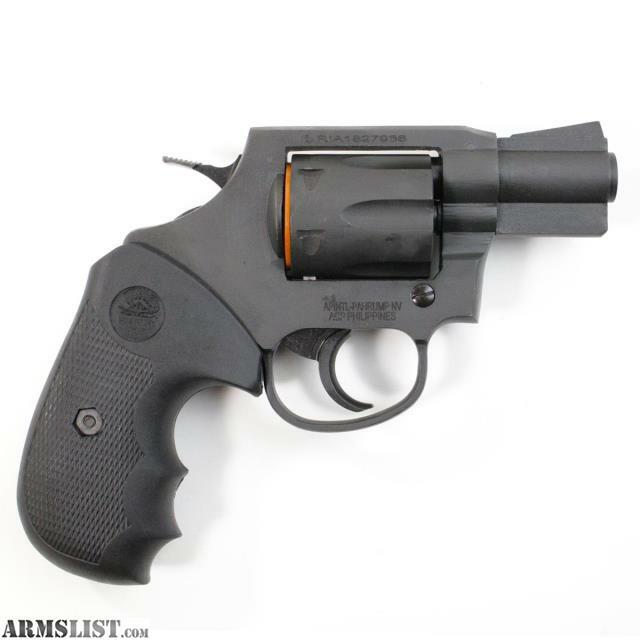 It has a six round capacity, a checkered wood grip and a parkerized finish.